When it comes to summer vacation activities and destinations, Texas has something for everyone. From sweeping beaches to rushing rivers, from huge metropolitans to mountain peaks, vacationers can always find "just the right spot" in the Lone Star State. The Alamo City is Texas' number one tourist destination all year around. In the summer, San Antonio offers visitors a number of fun activities, with such attractions as the San Antonio Zoo, Sea World San Antonio, and Fiesta Texas, as well as historical sites such as the Alamo. 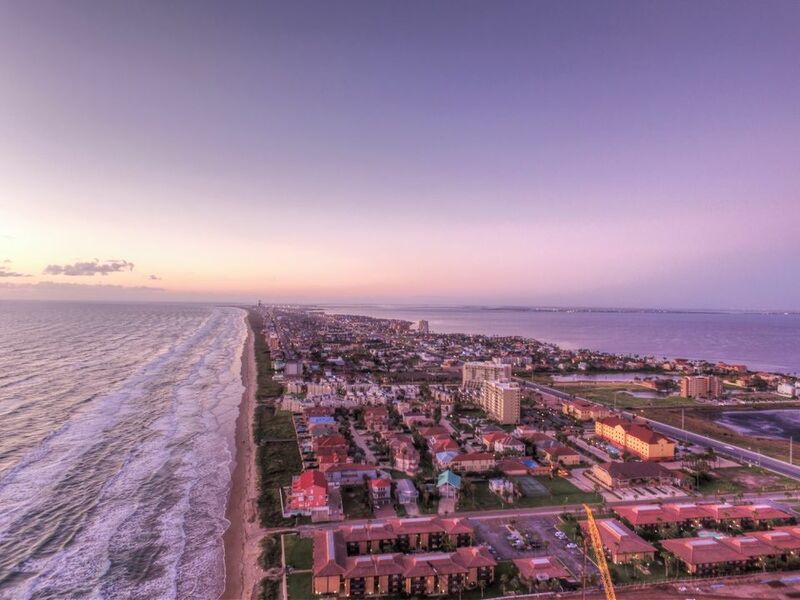 Considered to be the "Texas tropics," South Padre Island offers visitors world-class beaches, a variety of watersports, nightclubs, restaurants and quick access for visitors wishing to take a day trip into old Mexico. Galveston Island is truly a year around destination. With plenty of attractions, world-class hotels and restaurants, and, of course, miles of sandy beaches, Galveston is a perfect vacation spot any month of the year. However, this historic island really shines in summer. Due to its location on its namesake lake and the Guadalupe River, the town of Canyon Lake proclaims to be the "Water Recreation Capital of Texas" and offers visitors numerous water and outdoor recreational opportunities as well as quick access to a number of Hill Country attractions, towns, and cities. The Texas border town of Del Rio is located on the shores of Lake Amistad and the Rio Grande, offering birders, boaters, and fishermen plenty of options. However, Del Rio is also home to a number of top-notch museums as well as the oldest winery in Texas, the Val Verde Winery.